Some of you might remember my post on the significance of 1989 in music. That’s not the end all be all of years. 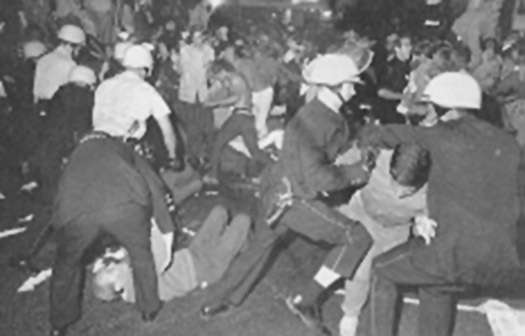 Another great year for music was 1968. 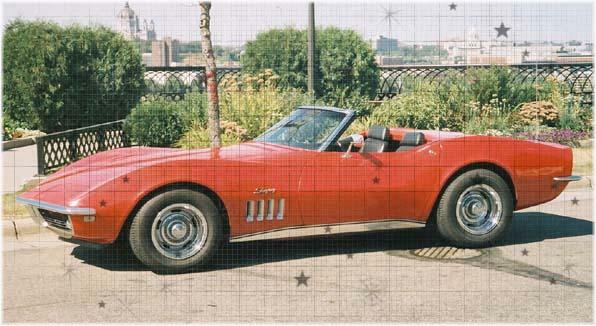 A great year for Corvettes (pictured above) too. 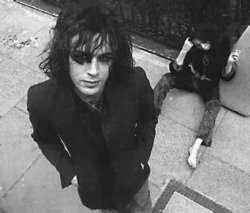 In 1968 Elvis came back; David Gilmour joined Pink Floyd when Syd Barrett (pictured below) committed himself; Led Zeppelin came to life; Simon, Garfunkel, Joplin, Fogerty and others campaign for Democratic presidential candidate Eugene McCarthy…the 1968 Democratic Convention in Chicago turned into rioting and violence (picture below); Buffalo Springfield split paving the way for Neil Young to do his own thing without guilt; John Lennon and his wife split paving the way for him to do his own thing without guilt. Albums released in 1968: Johnny Cash released his concert at Folsom Prison; The Doors released Waiting for the Sun; Simon & Garfunkel’s Bookends; The Beatle’s The Beatles (The White Album); Jimi Hendrix Electric Ladyland; Van Morrison’s Astral Weeks; The Rolling Stone’s Beggars Banquet. 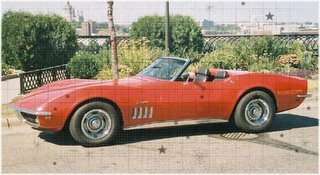 Also significant in 1968 were the births of: Lisa Loeb, Thom Yorke, Sarah McLachlan, Shawn Mullins, LL Cool J, Glen Phillips (Toad the Wet Sprocket), and of course icon Vanilla Ice. Sgt. Pepper won the Album of the Year Grammy; the song “Jackson” made so popular by Walk the Line won best country performance by a duo or group; Boris Karloff won for Children’s Recording with his reading of How the Grinch Stole Christmas. Clearly yet another year that helped form not only my music collection, but shaped music today.